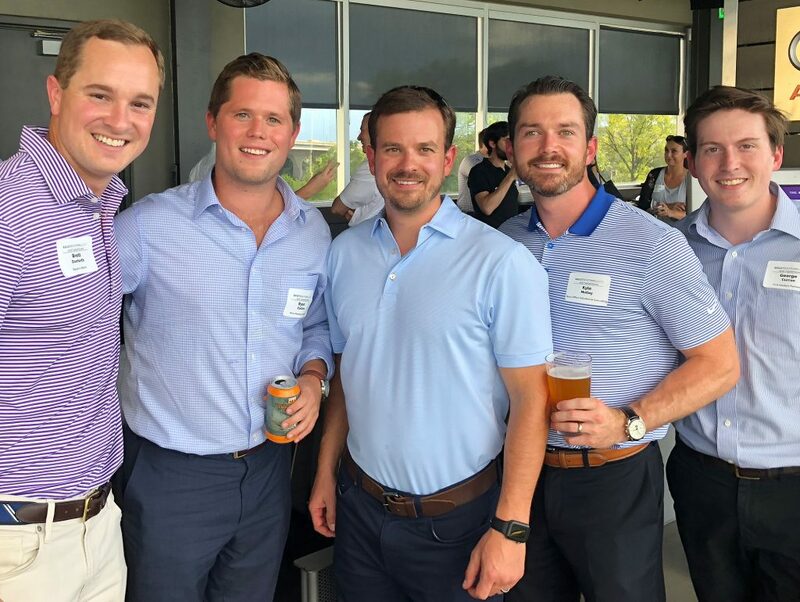 Teeing it Up with Bailey Southwell & Co. | Bailey Southwell & Co.
With two great conferences hitting Nashville back-to-back in the last weekend of the summer, BSC was excited to play host in our hometown! 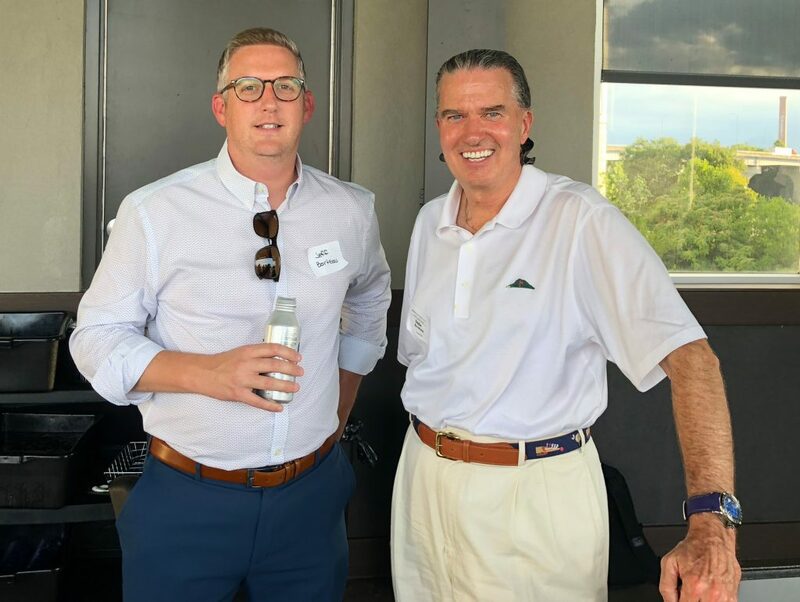 The HCA-sponsored Health:Further event was in town from August 27th through the 29th, attracting innovators from all across the healthcare community who are pioneering new devices, new approaches to care delivery and new ways to help the patient. 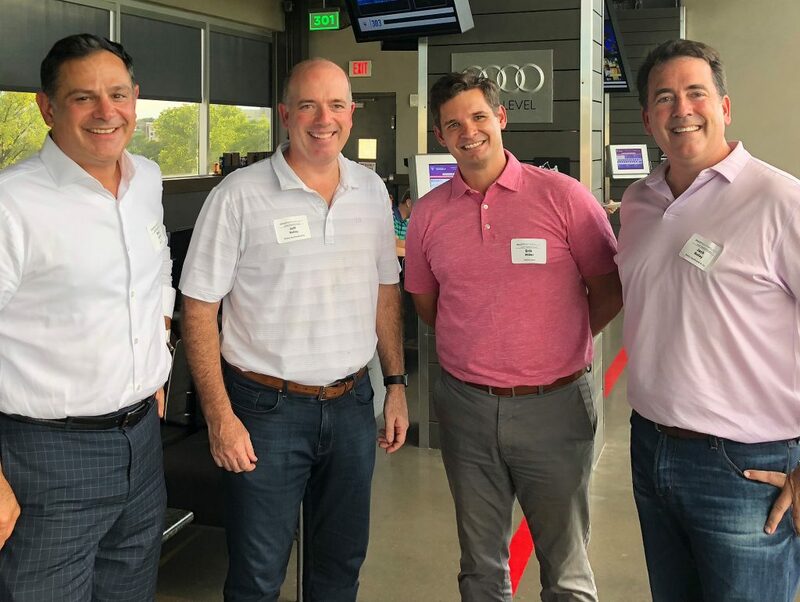 Overlapping with Health:Further on the 29th and continuing into the 30th was the 36|86 Entrepreneurship Festival, which drew founders, tech leaders, VCs and others from across the Southeastern U.S.
As a leading healthcare and tech services investment bank, for us that made the last week of August a little like Christmas and the Fourth of July rolled together. 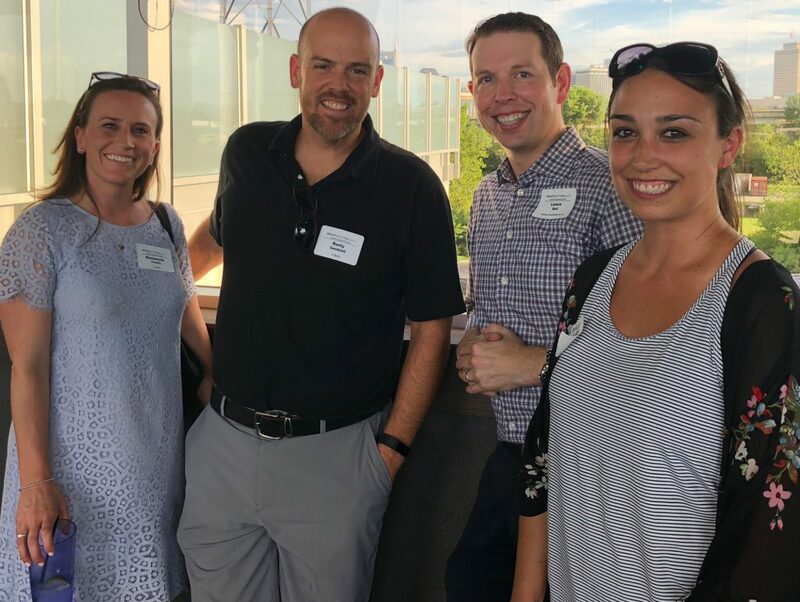 So we sent out invitations to some of our favorite folks from Nashville as well as friends of the firm in town for the conferences and headed to TopGolf on the evening of the 29th. As you can see from the photos, everyone had a great time – and who knows what innovative ideas will come out of bringing all these cool people together for a few hours … We can’t wait for next August!